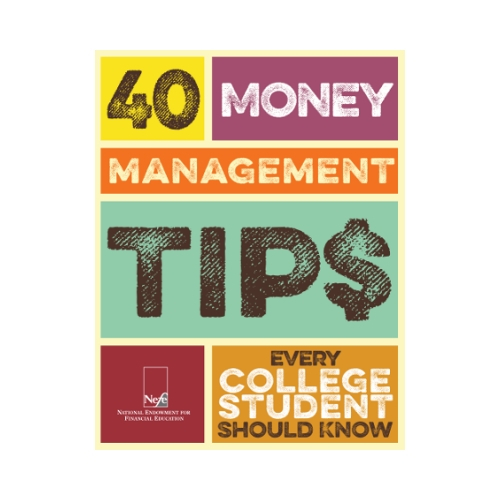 NEFE’s most popular publication, 40 Money Management Tips Every College Student Should Know, addresses decisions young adults make during their college years. Parents, teachers and students consider this the go-to guide for making better decisions toward financial well-being. 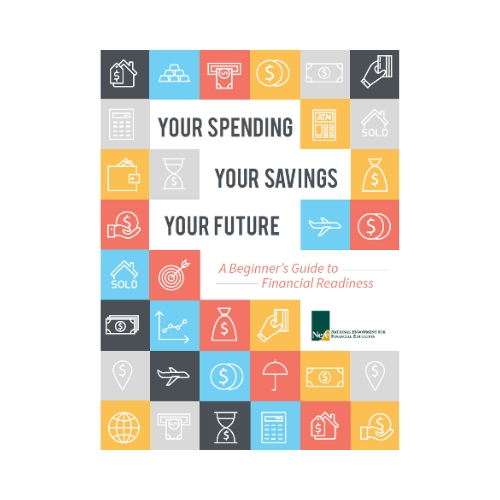 This all-in-one guide addresses financial goal-setting, getting out of debt, using bank accounts and credit card, monitoring and controlling spending, and boosting savings and investments. In the real world, teachers and learners aren’t always in a classroom. 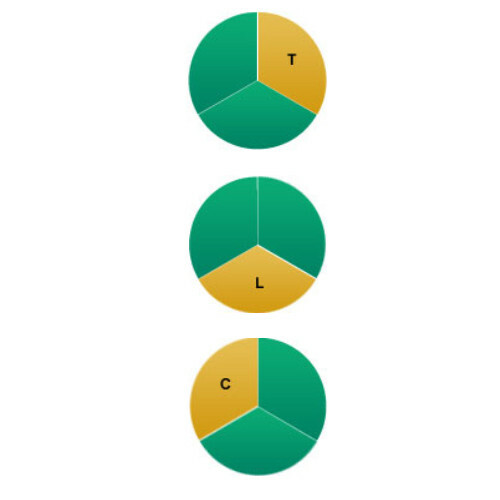 This resource offers four research-based action techniques designed to increase sponsored retirement plan participation for any size company. NEFE provides printable script/teaching plans with handouts, PowerPoint presentations, and related resources for a variety of finance-related topics so you can easily share them with employees in a group setting. This website offers a wealth of financial knowledge on a variety of topics. 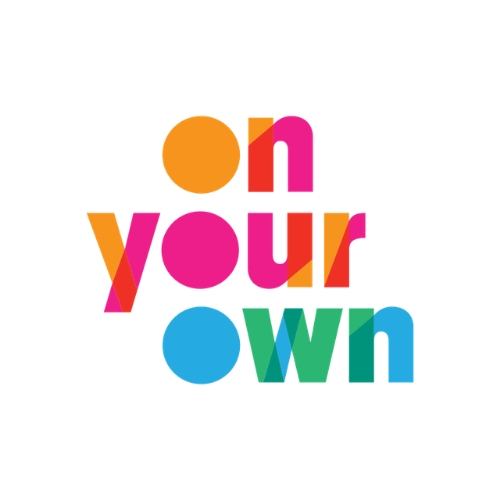 Find online calculators, handouts, worksheets, and more that can be shared in groups or in one-on-one settings. Our guides and booklets are not available in printed hard copy. Please print out your own copy. If you are an organization seeking permission to reprint, please email [email protected] with your request.